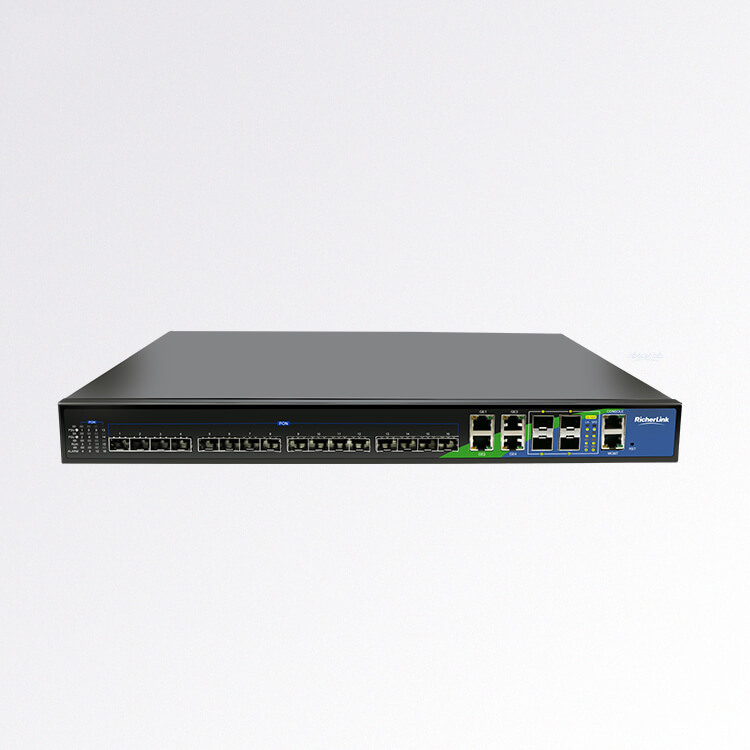 With the rapid growth of PON technology(G/ EPON ONU,G/EPON OLT) and broadband industry, the demand services like HDTV, 3D-TV, multiple image and angle video services, cloud computing, telepresence, multiplayer HD video gaming and more. It is anticipated that the highest bandwidth demands will come from ISPs,MCOs,business users, which are already starting to take advantage of FTTH networks to deliver their data content. 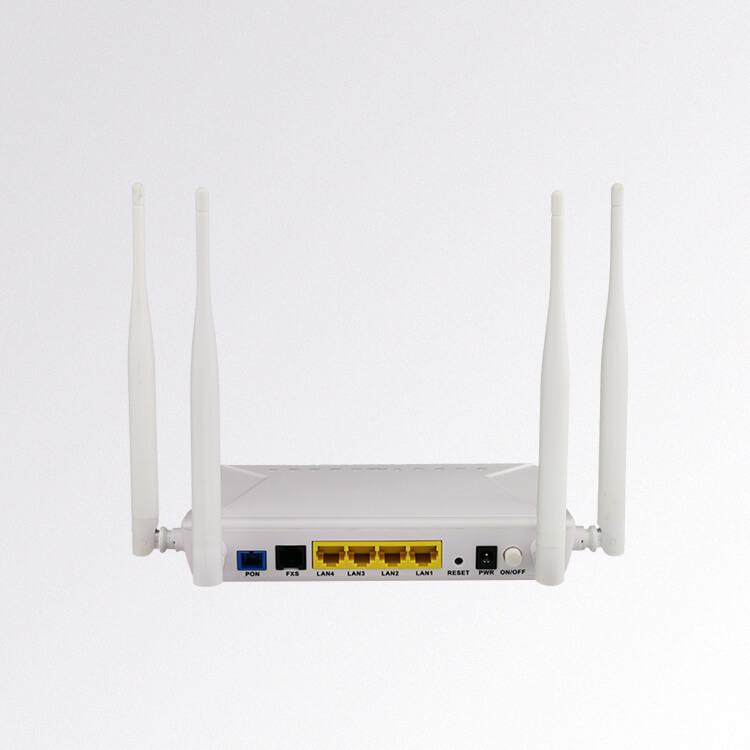 The higher bandwidth available via optical access networks represents an attractive, lower cost option compared to a leased line or dedicated point-to-point Ethernet connection. RicherLink specializes in FTTH/Broadband market, Benefiting from this historical opportunity,RicherLink expands its sales volume by 100% every year. At the same time, RicherLink has been looking for reliable partners worldwide to share our success. It is certain that our cooperation will make a difference in this industry. Choose RicherLink, choose a bright future! 1.Rich Experience with Different Solutions:Focus on EPON ONU/OLT,FTTH,HFC,Cable and IPTV/OTT network over 10 years, Completed H/W and S/W design capability. 2. Focus on OEM/ODM Services:We have a professional marketing and prodcut team to manage your business. aiming at establishing a long-term win-win bussiness for our customers. 3. 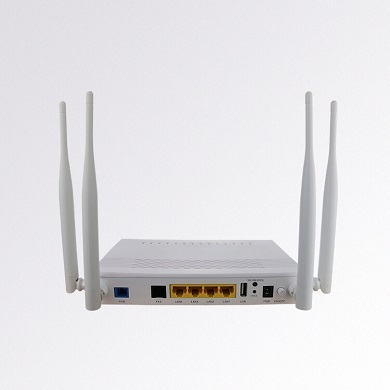 Full Range of Products Line for Your Choice: There are over 50 existing models for your choice, which covers GPON OLT,GPON ONU,EPON OLT,EPON ONU,EoC Master/EoC Slave/OTT/IPTV Box,Besides, we develop around 15 new models every year to offer you more choices. 4.Completed and Stronger Product Manufacturing Chain: Passed the certification of changing edition ISO9001: 2008 Quality Management System Certification. 5.Online Customer Service: RicherLink established an efficient customer service center composed of 5 professioal technical support engineer who offer 24*5 service with online service,email,remote monitoring to solve timely and effectively. Furthermore, the customer service center can provide professional training for our distributors and resellers for free.